St. Nicholas Russian Orthodox Cathedral - Welcome to Our Parish! 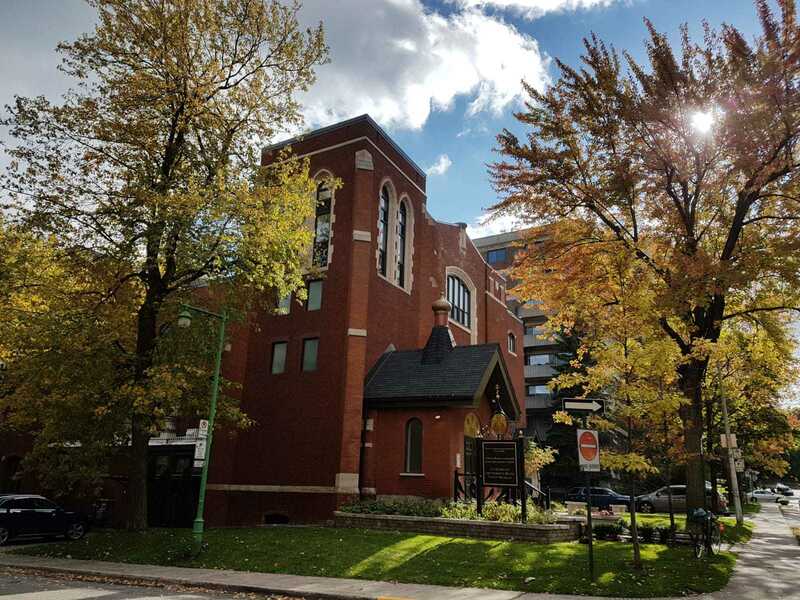 Welcome to the parish website of St. Nicholas Russian Orthodox Cathedral in Montreal. Our parish is part of the Russian Orthodox Church Outside Russia under the Moscow Patriarchate. We are in the Canadian Diocese under the omophorion of His Eminence Gabriel, Archbishop of Montreal and Canada. Our parish was founded in 1927 and has been at its present location on St. Joseph boulevard West since 1964. We celebrate vigil and Liturgy services on all Sundays, the twelve great feast days and other select feast days, and maintain a comprehensive schedule during Great Lent. Services are scheduled according to the old-style Julian calendar. Parishioners are comprised mainly of Russian immigrants, immigrants from other Slav countries, as well as Quebecers. We welcome all who seek a place of worship, a place to gather together and pray, a place to rest from the daily chores of secular life. 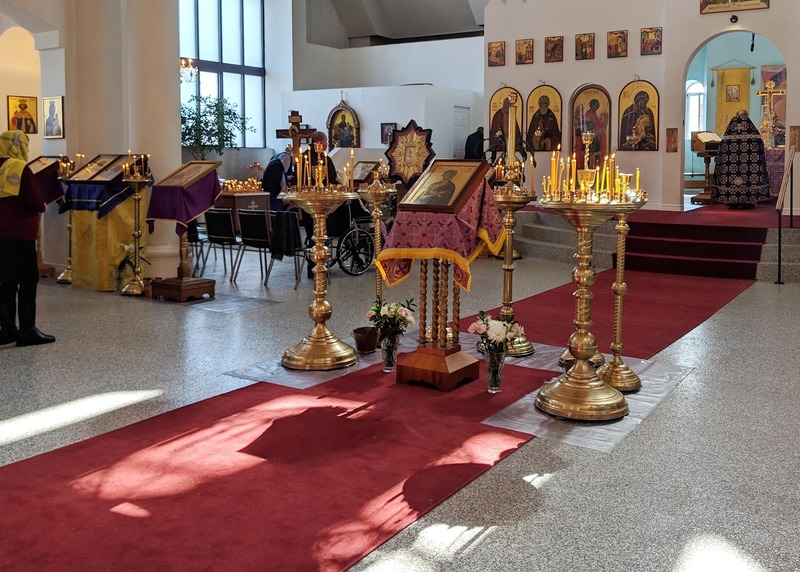 We invite you to browse through our website to get to know more about us, about the Christian Orthodox Faith, the tradition of the Russian Orthodox Church and culture, our service schedules, as well as to view information on past events and upcoming events.